This Week’s Harvest Includes 67 Pounds of Tomatoes! I can't believe all the veggies you are still getting in October...that is terrific. Another week, another big vegetable haul! 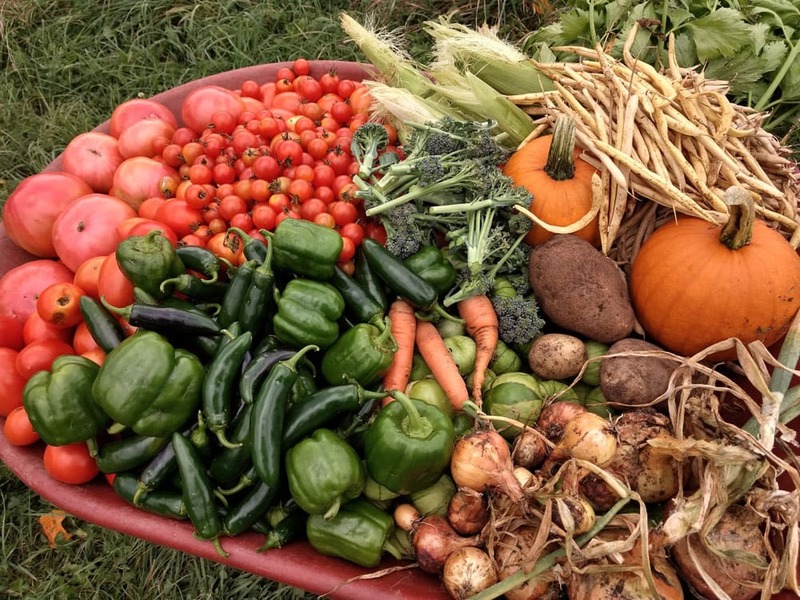 As we wind down the garden season this year, we are still left with a bounty of vegetables to pick! 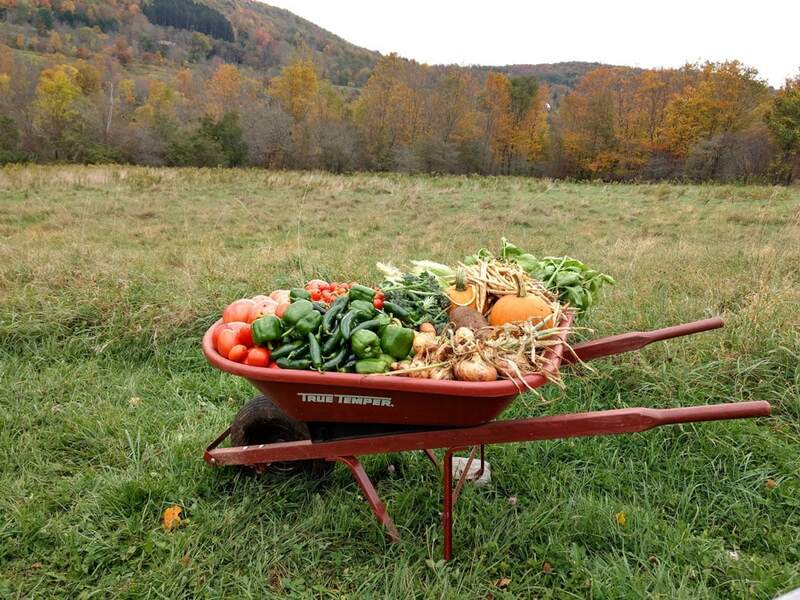 Last weekend we had over 100 pounds of vegetables to bring back to New York City so let’s dive in to see what we’re still harvesting Upstate! 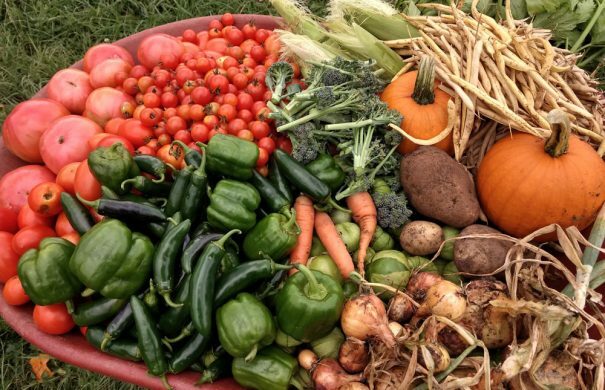 To summarize we picked tomatillos, dry beans, pie pumpkins, celery, corn, potatoes, onions, broccoli, carrots, jalapeno peppers, bell peppers, beef tomatoes, cherry tomatoes and roma tomatoes! Whew! That’s a lot of vegetables!